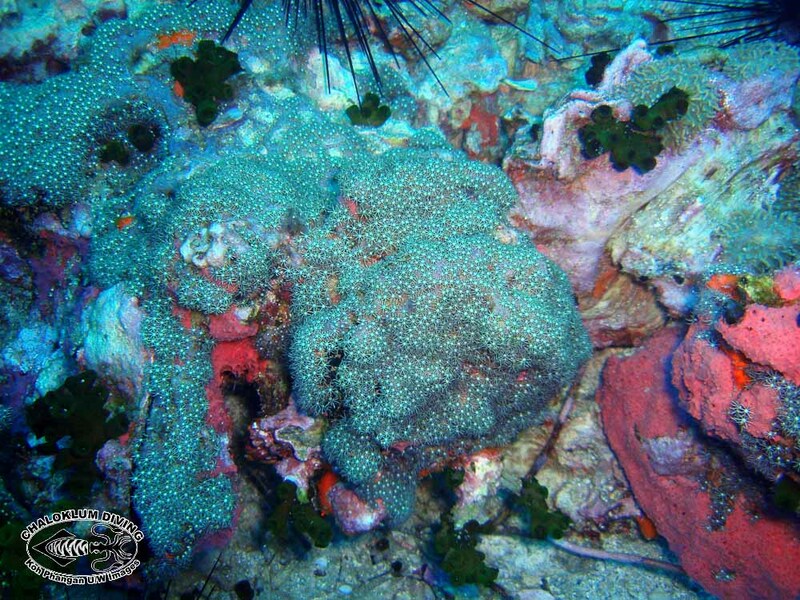 The Other Octocorals have been revised, following some expert advice. 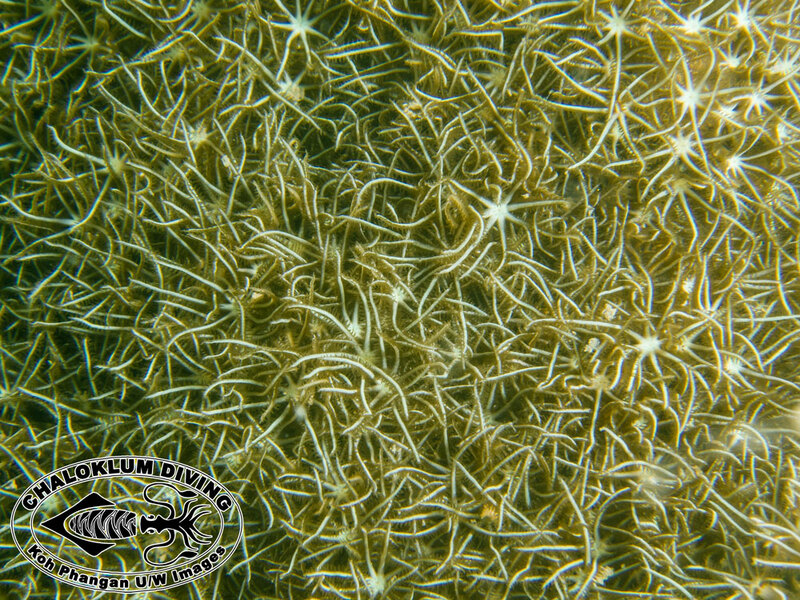 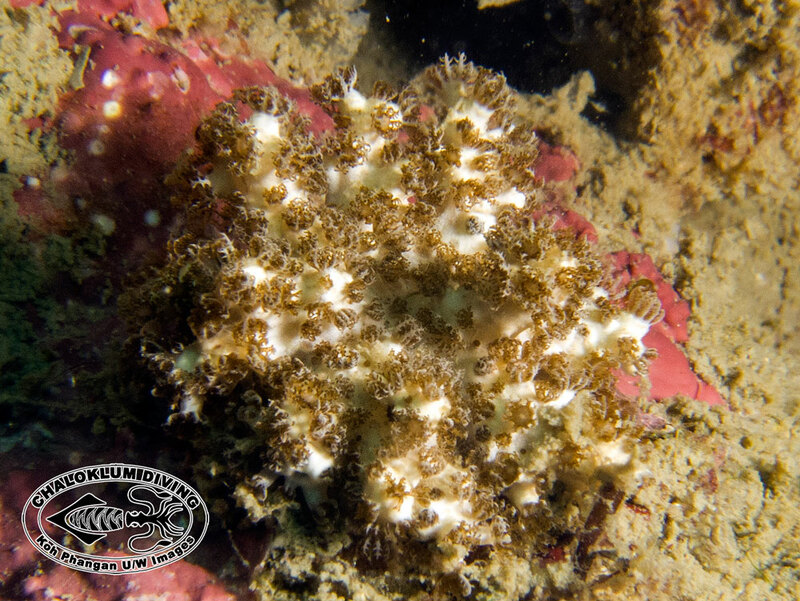 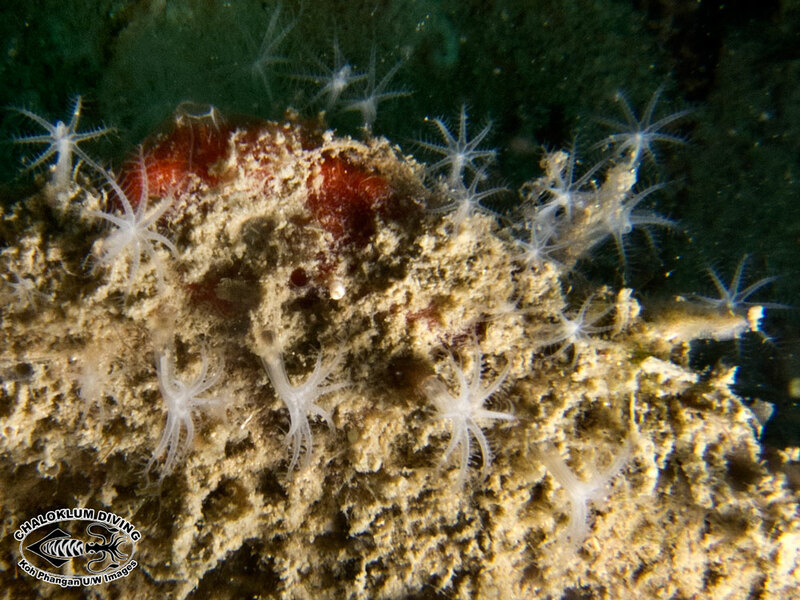 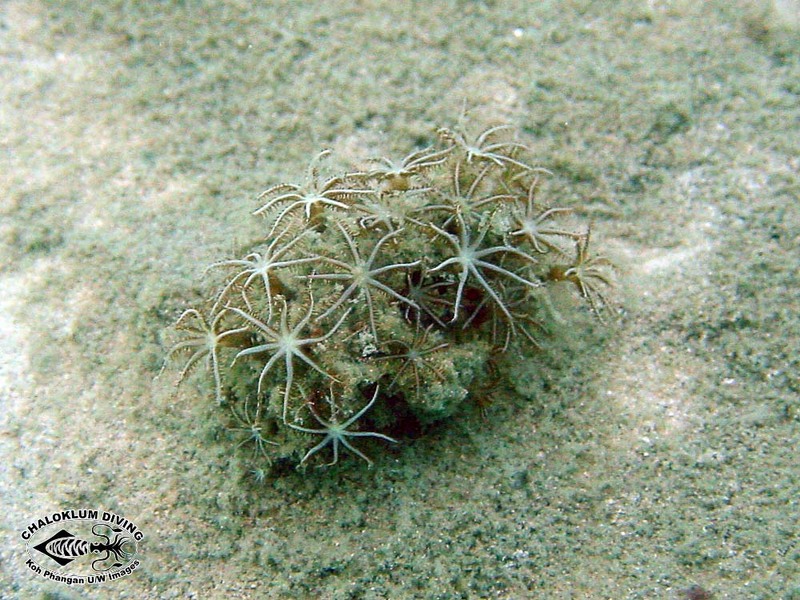 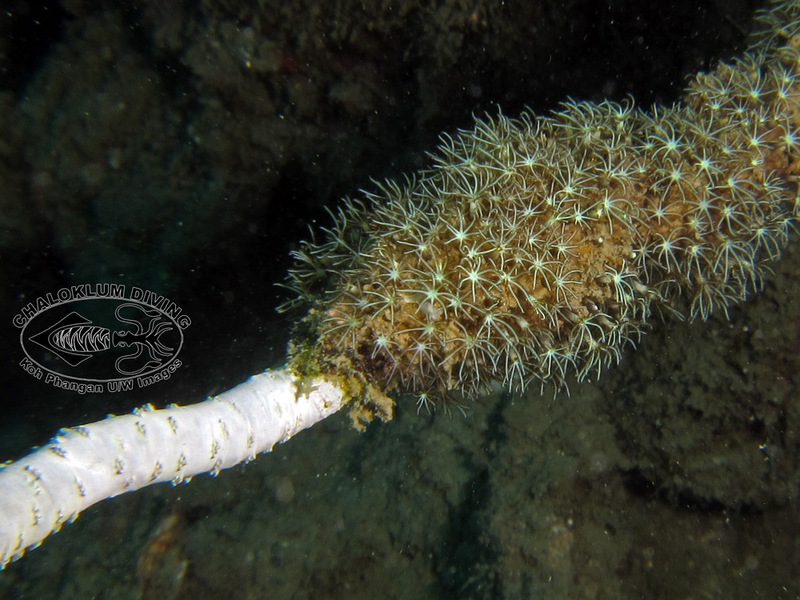 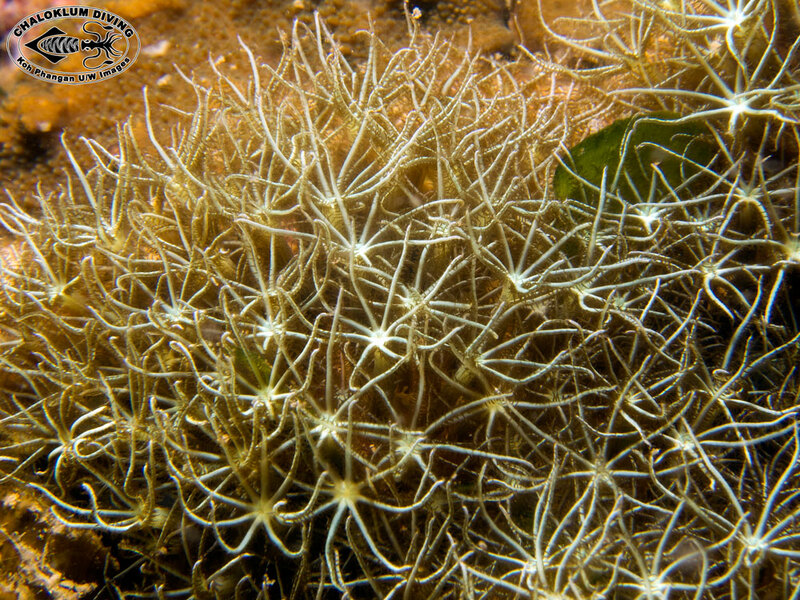 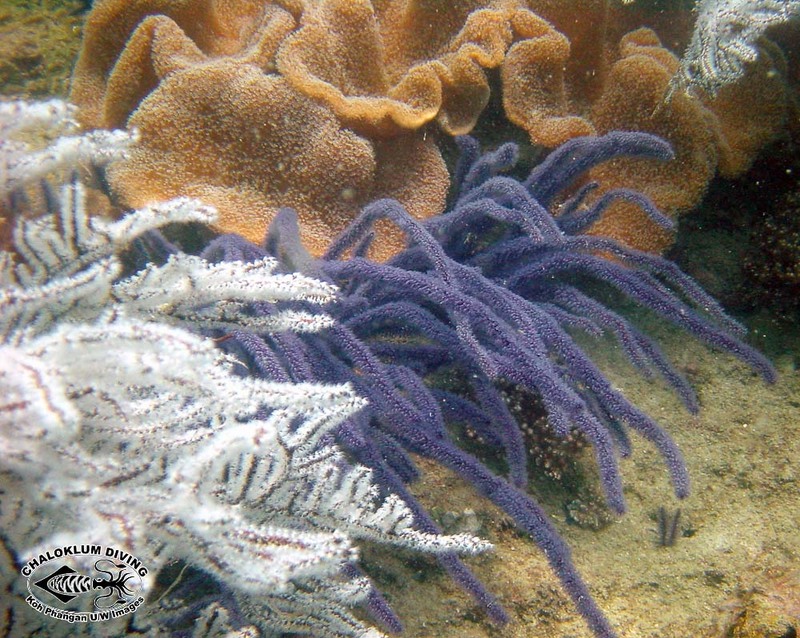 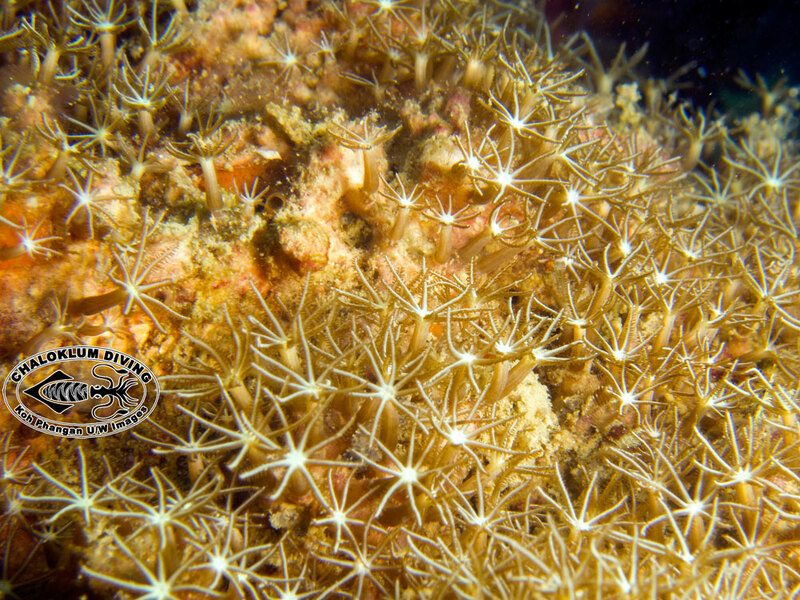 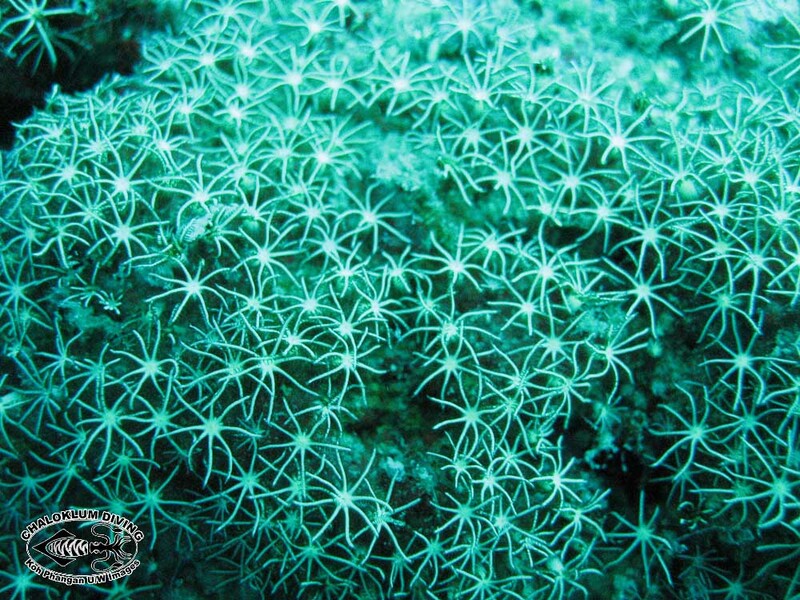 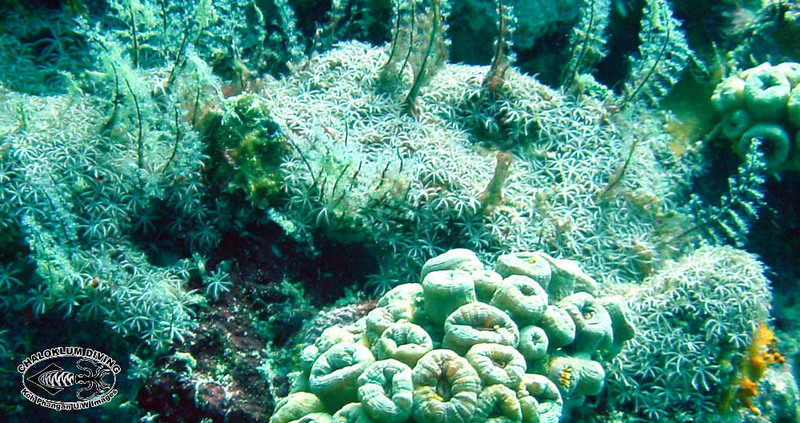 What we thought was Organpipe Coral is actually a Star Polyp – Briareum hamrum. 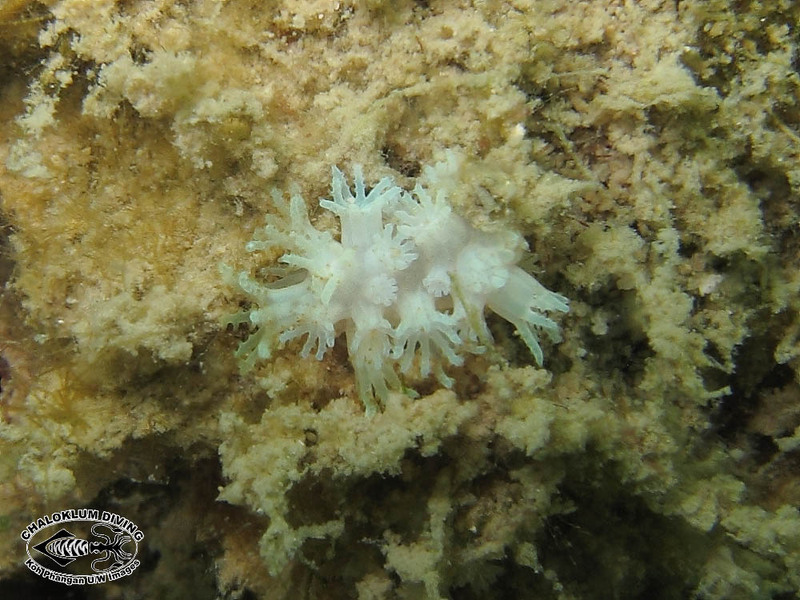 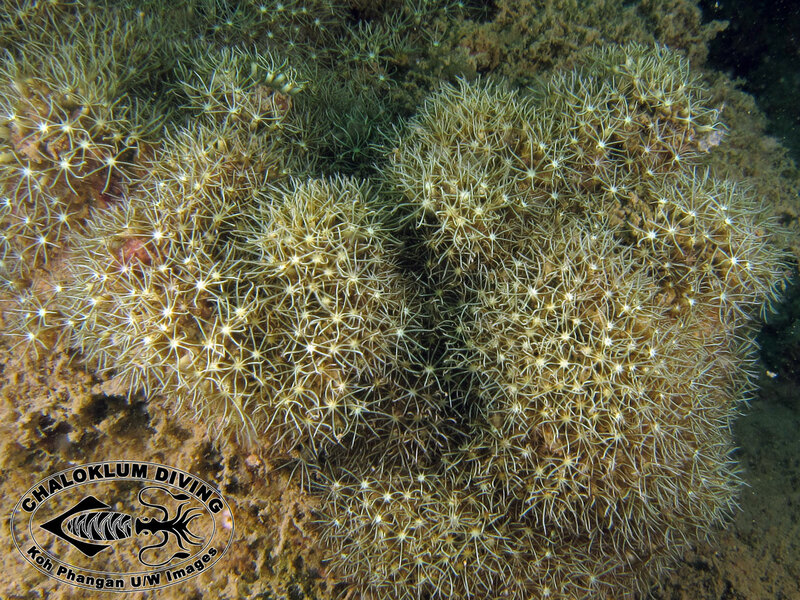 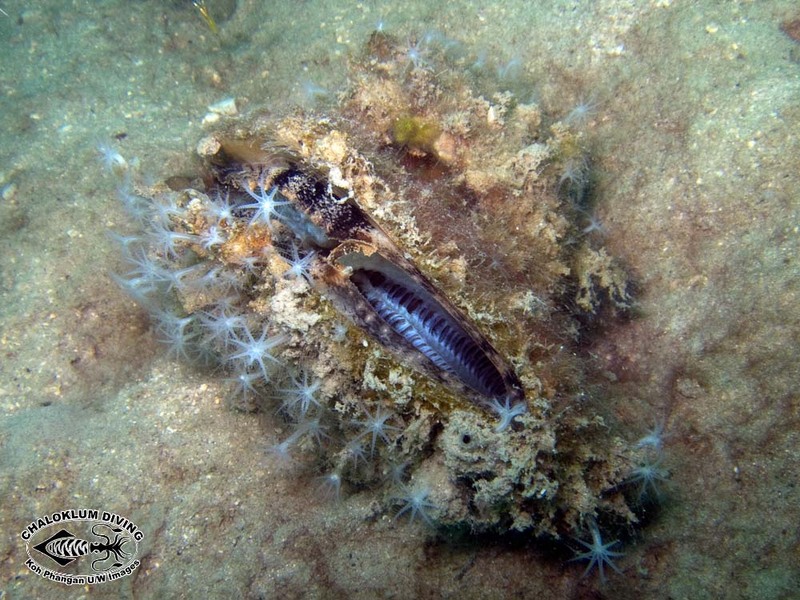 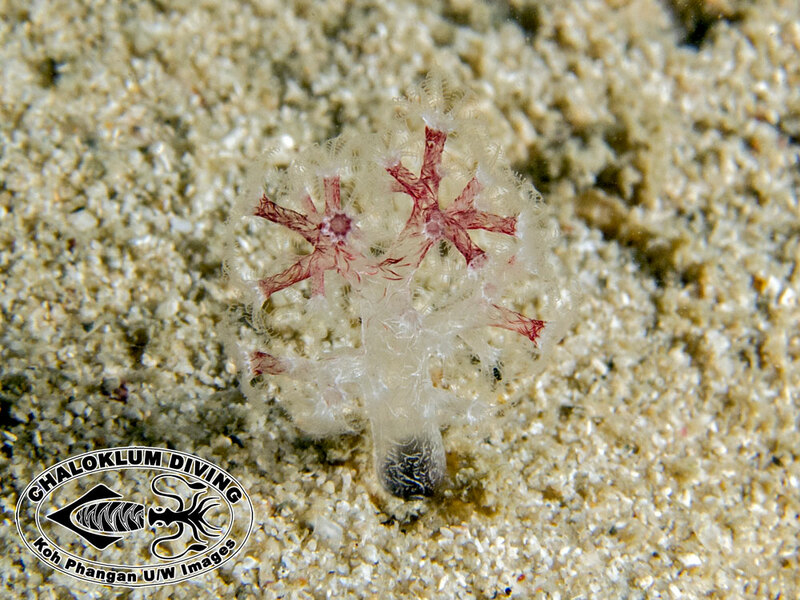 It’s a guaranteed habitat for the super-small Dermatobranchus striatus Nudibranch – if your eyesight is good enough!